Recently I have been asking myself : should I do more singing competitions? So, what is your opinion ? 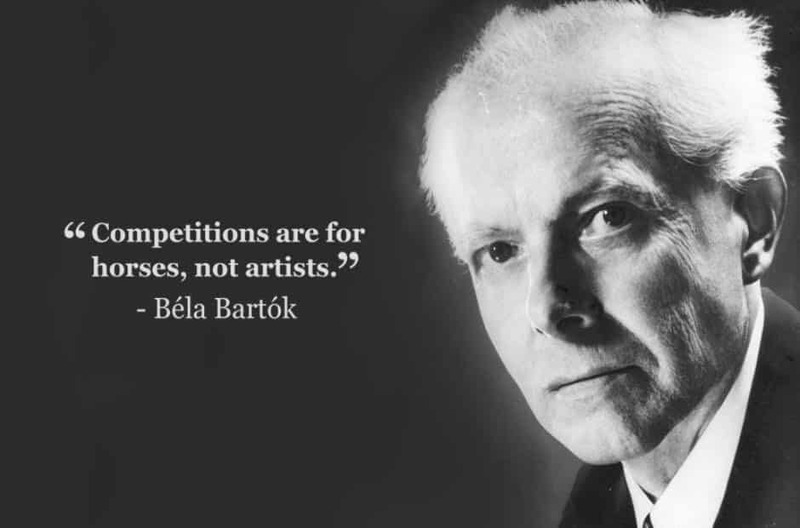 Do you agree with Bartok?